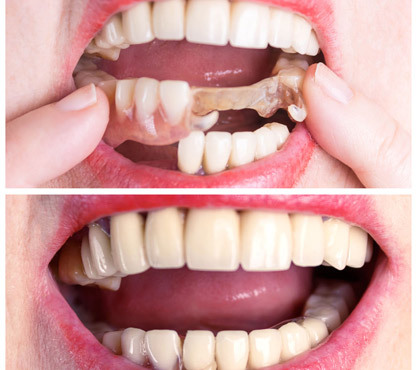 Do you have visible gaps between your teeth? Do you have missing teeth in your mouth? Have you recently undergone a dental extraction? It not only fills the position of the missing tooth but it also prevents the other teeth from changing positions. It can be removed from the mouth, cleaned and then fitted back inside. 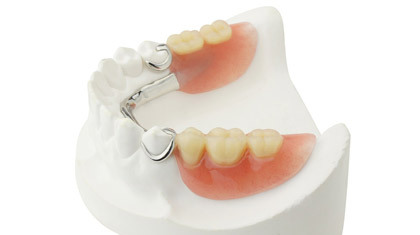 Models, wax forms, or plastic patterns in the exact shape and position of the denture to be made are created. The dentist will use these models for ʻtry inʼ in the patient’s mouth to assess the color, shape, and fit before the final denture is made. The patient will be given the final denture after adjustments, if required are made. 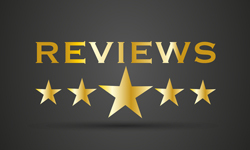 Some post-operative care instruction and how a new denture will feel like in the mouth? A new denture may feel odd or loose for a few weeks until the muscles of the cheeks and tongue learn to keep them in place. Minor irritation and soreness can occur and these can be treated with topical antiseptic creams. 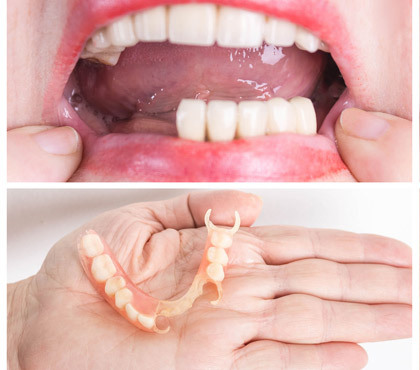 For the fabrication of dentures and denture-related problems, please visit Dr Niraj Shah/Dr Megha Shah from Smile360 Family Dentistry.